Explore new possibilities with the Drizzle Fit kit! 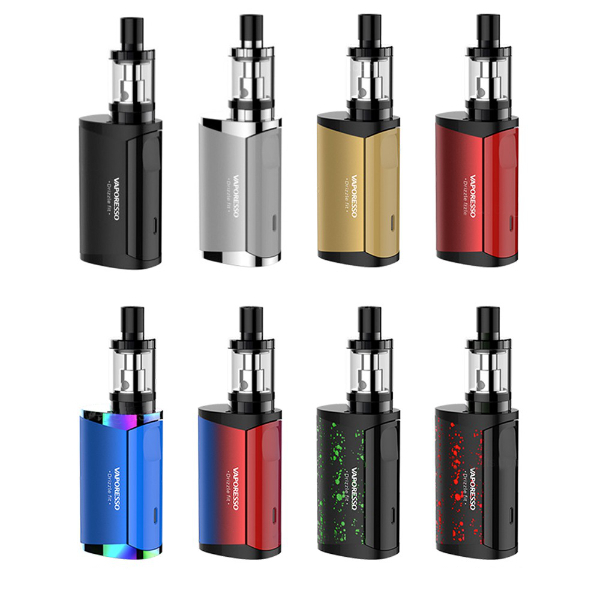 This device boasts a fast switch capability between MTL and DL vaping due to the Omni Board Mini that recognizes the resistance of your coil and sets the vaping wattage mode (MTL/DTL) intelligently. 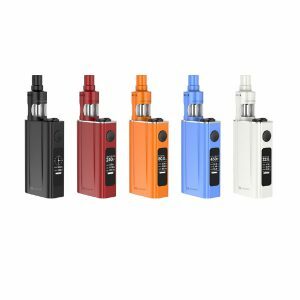 Powered by a 1400mAh built-in battery, the kit offers 40W max power output. Being optimized for high nicotine satisfaction, the long-lasting EUC CCELL coil absorbs well high viscosity e liquids offering you an enjoyable vaping with pure flavor and a great texture. Various protections make the kit safe in use. 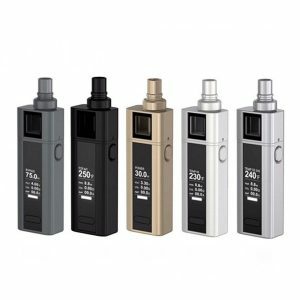 Featuring a compact size, the Drizzle Fit Vape can hold 1.8ml of e-juice and is refilled with ease thanks to a convenient top-fill system. What is more, you can seal the airflow tightly for MTL and opened widely for DTL. As for the design, the kit is ergonomically crafted to ensure a comfortable grip being at the same time very attractive in look. Multiple color finishes are available for your selection. 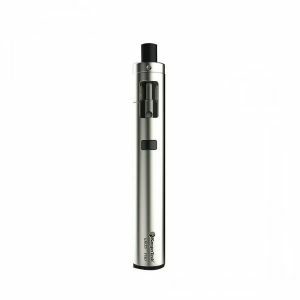 All in all, the Vaporesso Drizzle Fit Vape kit is a well-portable and fashionable device for both MTL and DL style vaping.